Six people were arrested and a pound of marijuana, Xanax pills, and powder cocaine were seized in a raid on Main Street, said police director Jerry Speziale. 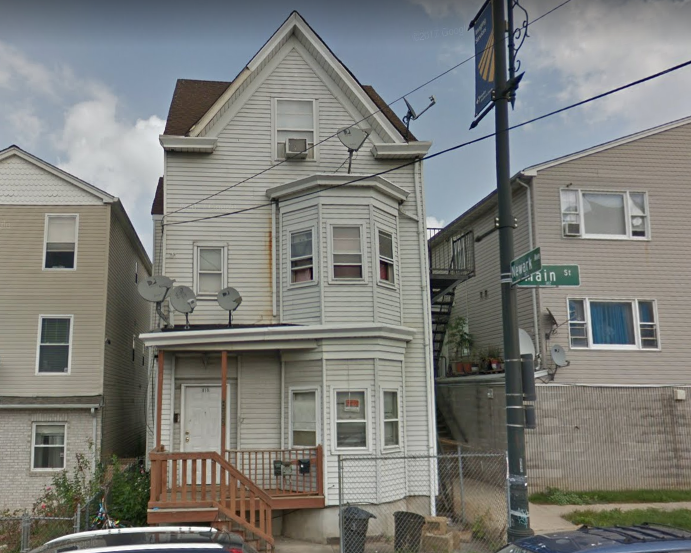 Police raided 819 Main Street at about 7:24 p.m. on Thursday seizing 1 pound of marijuana, 34 grams of powder cocaine, and 67 Xanax pills. Detectives arrested city residents Eric Hernandez, 28; Rickyber Almonte-Torres, 25; Mohammed Zeidan, 28; Hugo Juarez, 24; Saleh Mutaz, 22; and Juan Salazar, 45. Hernandez lived on the third floor of the building, according to police. He and Juarez were charged with 14 drug offenses, said the director. Almonte-Torres, Mutaz, Zeidan, and Salazar were charged with drug possession. Speziale said police received information drug dealing was occurring at the building prompting the investigation that led to the raid.